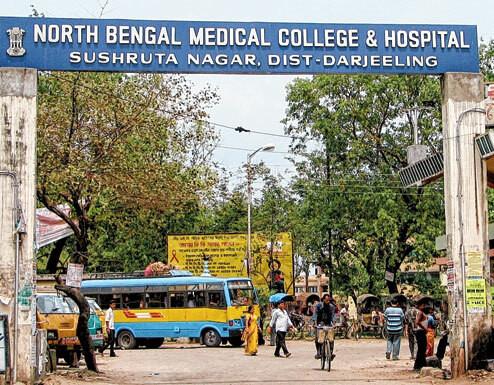 Darjeeling district magistrate Anurag Srivastava has started an inquiry to find out who allegedly heckled the superintendent of North Bengal Medical College and Hospital here on Thursday. "I have started an inquiry to find out who were involved in an untoward incident at the NBMCH. I have sought a report from the principal. 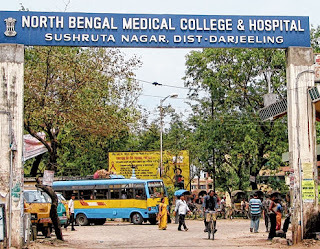 Apart from that, we are checking CCTV footage and also getting a report from the police outpost of the campus," the DM, who is also the chairman of NBMCH's Rogi Kalyan Samity (RKS), said. On Thursday, NBMCH superintendent Nirmal Bera was allegedly heckled by some students and junior doctors after he apparently refused to listen to their complaint. The DM today visited NBMCH, along with Harishankar Panicker, the subdivisional officer of Siliguri, and took part in a clean-up programme as part of chief minister Mamata Banerjee's "Mission Nirmal Bangla" drive.